Occupying a prominent location, the LaCosta Lounge is expected to make way for a major redevelopment project. 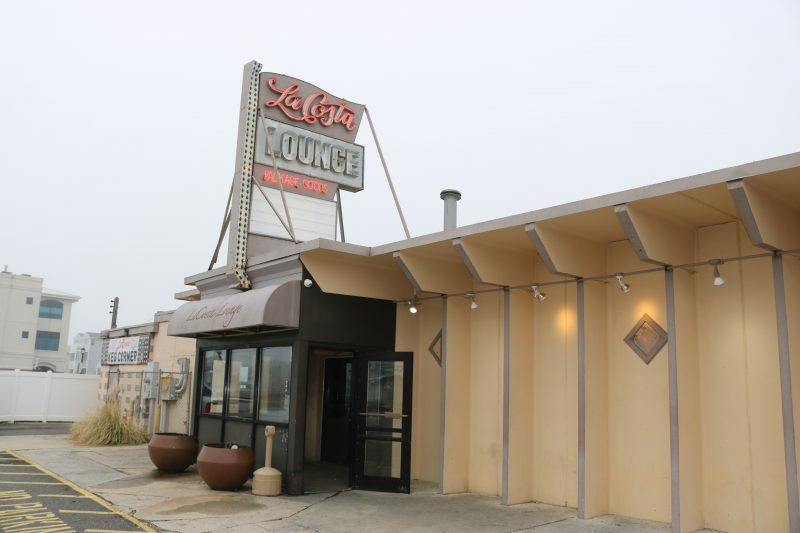 LaCosta Lounge, one of Sea Isle City’s old-school nightclubs dating to the 1960s, will be replaced with an upscale hotel, two bars and a restaurant under redevelopment plans by the new owners of the property. The LaCosta complex occupies the corner of John F. Kennedy Boulevard and Landis Avenue, one of the most prominent locations in Sea Isle and the gateway to the downtown business district. The redevelopment project promises to bring a new wave of entertainment attractions that will help reinvigorate the business community and the rest of the city for decades to come, developer Christopher Glancey said. “This is a game-changer for downtown. 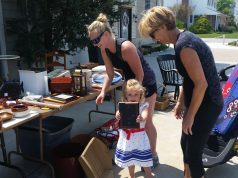 It will set the standard for the center of Sea Isle for the next 25 to 30 years,” he said in an interview Monday. Glancey and his development partner, Bob Morris, are already well-known in Sea Isle for their combination commercial-residential projects that have transformed the city’s Townsends Inlet section. They bought the LaCosta complex last year for $7.3 million. They have been discussing redevelopment options for the LaCosta site since then. In a new filing with the city’s Zoning Board, they revealed their plans for a hotel featuring luxury suites, a restaurant and two bars – one indoor and another that will provide an outdoor venue. 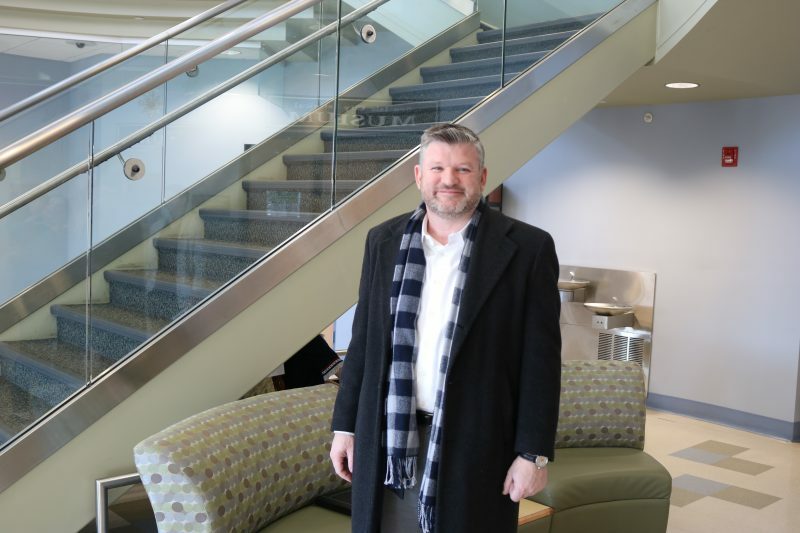 “It’s still a work in progress,” Glancey said of the three-story project, adding that architectural renderings are not yet finished. Developer Christopher Glancey plans to transform the LaCosta Lounge site with new attractions, including an upscale hotel. Dubbed “The Ludlam,” the complex will include 20 apartments and 26 suites in the hotel. Glancey said the hotel will bring a new level of high-end accommodations to the city’s lodging industry. Construction on the hotel, restaurant and bars is not expected to begin until this fall, with a grand opening in 2021. The next step calls for Glancey and Morris to present their project to the Zoning Board for approvals. 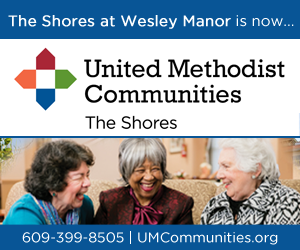 They are seeking two zoning variances – one to slightly exceed the maximum building height of 40 feet and the other to include extra signage on the property. There will be a total of 95 parking spaces to serve the entire complex, more than the minimum requirement of 84 spaces for a project this size, Glancey said. The project may come before the Zoning Board at its next regularly scheduled meeting on March 4. However, there is a possibility a special meeting will be held to consider the plans, Zoning Board secretary Genell Ferrilli said. In the meantime, the LaCosta Lounge is expected to remain open under the operation of James Bennett, the nightclub owner who holds a lease for the property through October 2019. Glancey said the LaCosta likely will be demolished this fall to begin construction on the new project. Bennett bought the LaCosta business from brothers Anthony and Nicholas Giampetro in 1993. The Giampetros continued to own the land and the building before selling the property to Glancey and Morris last year. 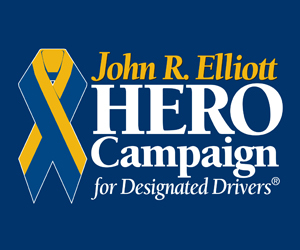 Nicholas Giampetro died on Jan. 30 at the age of 91. The Giampetro brothers had owned the LaCosta Lounge since the 1960s, building it on the former site of the historic Cronecker’s Hotel & Restaurant, LaCosta’s website says. 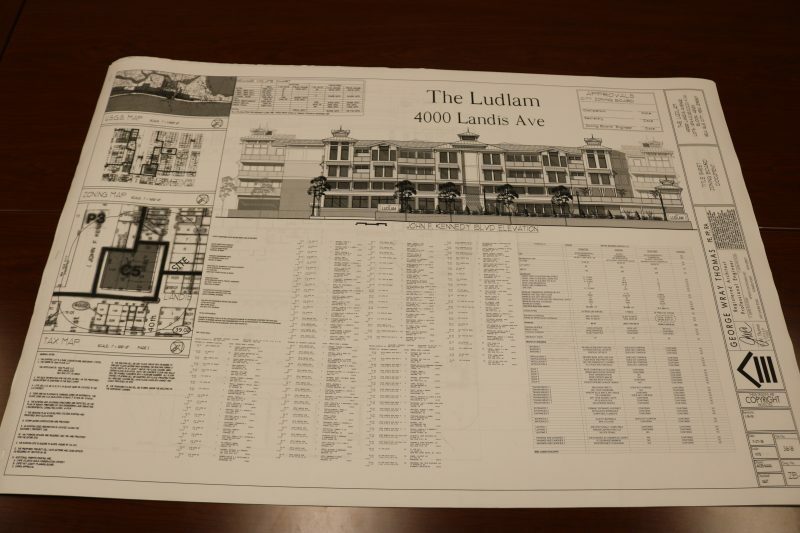 Plans on file with the city’s Zoning Board provide details on “The Ludlam” project. LaCosta’s purchase by Glancey and Morris gives them ownership of the building as well as the Coast Motel, the Casino Pizzeria and a parking lot that are also part of the 1.25-acre complex. All of the existing structures will be demolished to create room for the new project. Over the years, LaCosta has established a reputation as one of the best-known bars at the Jersey Shore. The nightclub has hosted multiple generations of party-goers in the past 50 years. 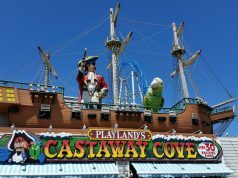 LaCosta also serves as the entertainment hub for Sea Isle’s Polar Bear Weekend celebration, the colorful annual event that draws thousands of visitors to town in February for partying, dining, shopping and a chilly plunge in the ocean. The 2019 version of Polar Bear Weekend will be held this Friday, Saturday and Sunday. Glancey emphasized that he and Morris are keenly aware of the LaCosta property’s historic significance. The same site is where some of Sea Isle’s most historic and iconic businesses once stood, including the former Bellevue Hotel and Cronecker’s Hotel & Restaurant dating to the late 1800s. The Giampetro brothers demolished Cronecker’s to build the LaCosta Lounge in the 1960s. “This is the most commercial corner on the island and the most historic,” Glancey said. “The Ludlam,” the name of Glancey and Morris’ project, pays tribute to Ludlam Island, the barrier island where Sea Isle is located. Ludlam Island was named after Joseph Ludlam, who bought the land in the late 17th century and used it to graze cows and sheep before Sea Isle City was founded as a beach resort in 1882 by developer Charles K. Landis. LaCosta Lounge is one of the Jersey Shore’s old-time nightclubs. 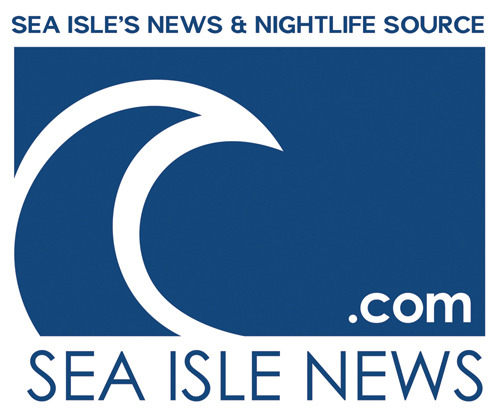 Sea Isle’s bustling nightlife is one of the main attractions for the estimated 50,000 to 75,000 visitors who pour into town during the peak summer tourism season. The entertainment and restaurant scene is now in a transition phase, reflecting the city’s strong real estate market. 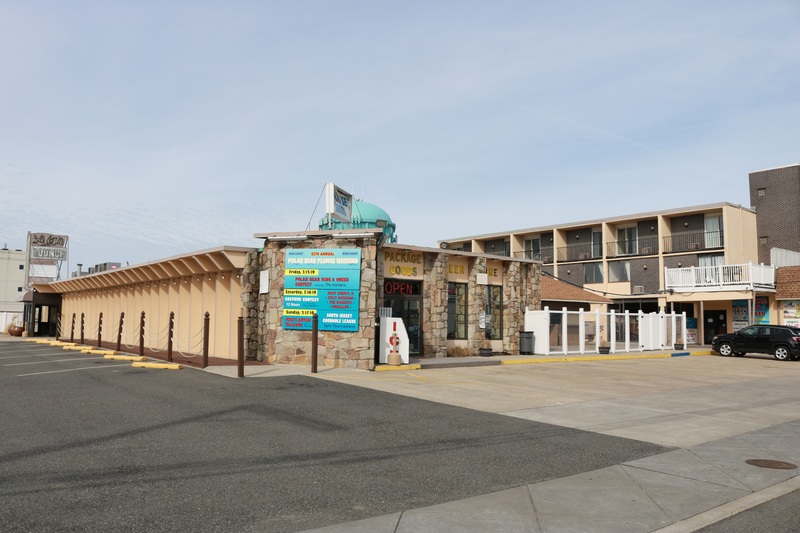 In addition to the LaCosta deal, the legendary Springfield Inn bar and nightclub, a Sea Isle fixture since the 1970s, has been up for sale for $6.7 million. It was announced last year that an undisclosed investment group has reached a tentative deal to buy the Springfield as part of a redevelopment plan for new condos, a restaurant and outdoor bar on the beachfront property at 43rd Street and Pleasure Avenue. Pending completion of the sale, the old Springfield has remained open.